He brought so much laughter to the world, as the co-creator of The Simpsons. 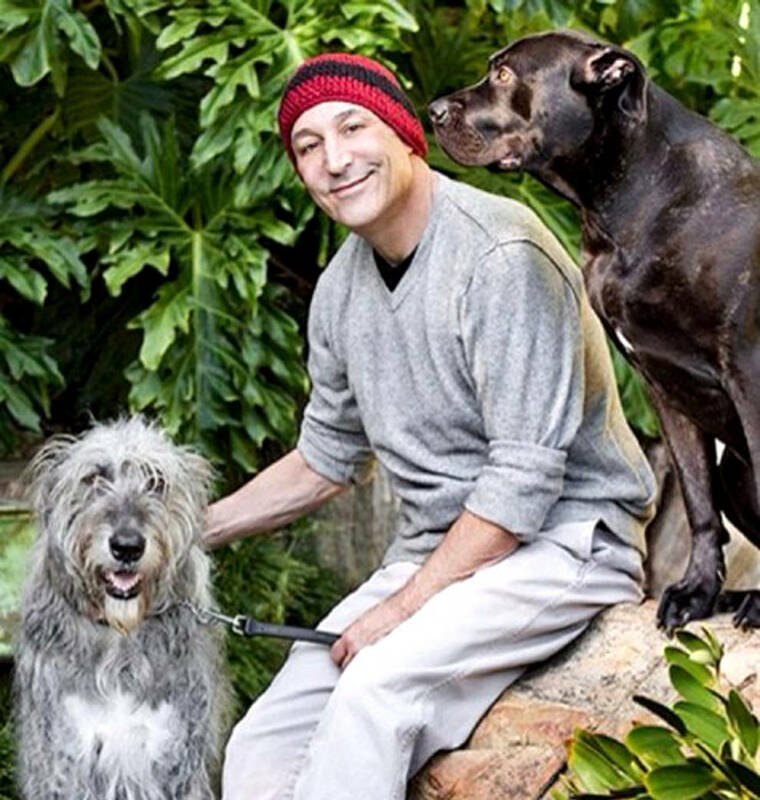 But it is the voice he gave to the voiceless that Sam Simon should be remembered for The Sam Simon Foundation: Saving the lives of dogs to enrich the lives of people. Not only dogs, but all animals. Animals whose lives were saved or enriched because of his compassion. As this news breaks of his passing after a fight with the dreaded cancer, I’m sure Rainbow Bridge is crowded with 4-legged angels welcoming him with loving thanks for his fight for animal welfare. you’ll realise that someone loved you. For so many animals, that someone was Sam Simon. Vale Sam Simon. If only there were more people like you walking this earth.